Uninterrupted power is a crucial element of patient care. 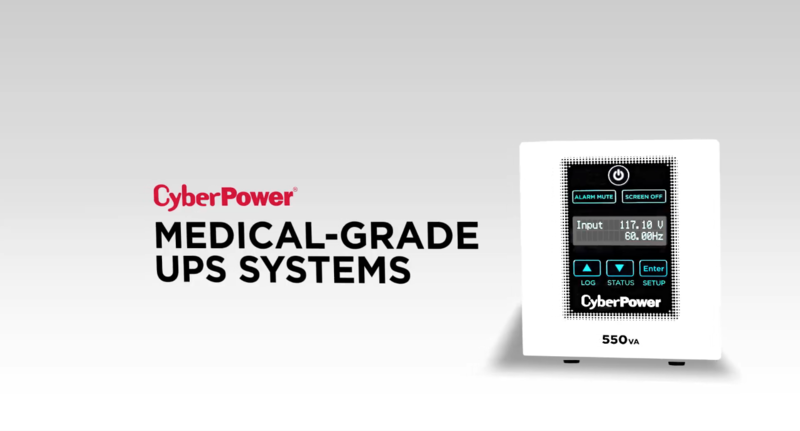 Whether it’s inside the exam room or at the nurses station, you can rely on CyberPower hospital-grade UPS systems for end-to-end power, reliability and safety. In 2015, 40 percent of global health organizations experienced an unplanned outage – almost half of which were due to a loss of power. The average cost per incident was $432,000. 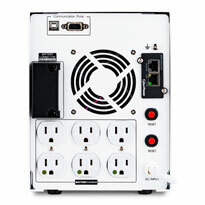 Best-in-class patient care requires best-in-class power protection. 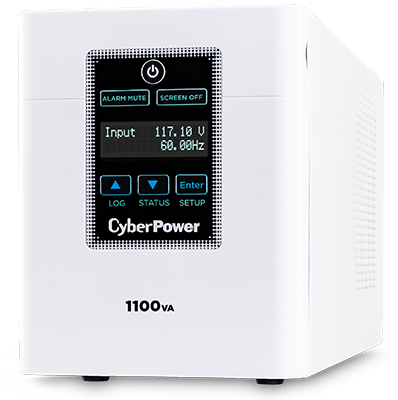 CyberPower UPS systems safeguard against equipment damage, power interruptions, system errors and other power supply malfunctions that could compromise patient comfort, safety, or data. Patient safety is your number one priority. Rest assured we’ve made sure our line of hospital UPS systems are fully tested for 60601-1 UL patient-safety standards and regulations. Practical design and safety features allow these UPS systems to seamlessly integrate into dynamic patient-care environments. Tested for use within patient care vicinities. 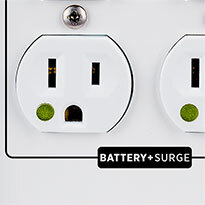 Minimizes current leakage to protect patients and staff from life-threatening shocks. 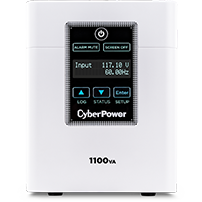 Allow one of our CyberPower product experts to help you find a custom power solution for your IT infrastructure and environment. 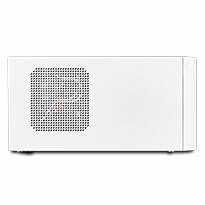 Discover the UPS system to fit your needs and budget.